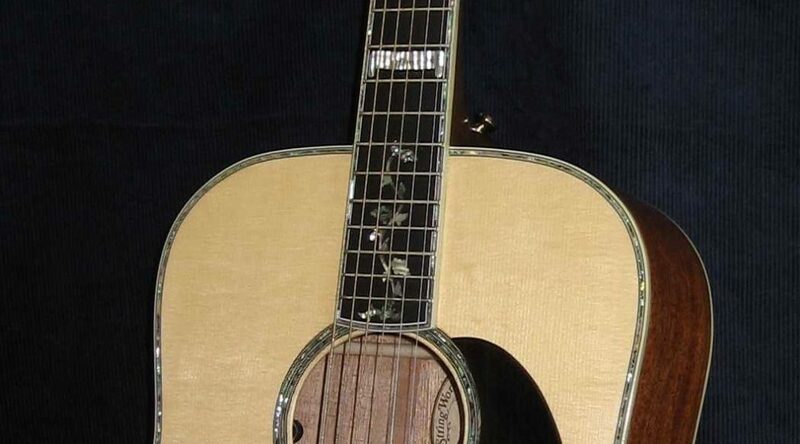 I build custom “Martin style” one of a kind guitars. The sky is the limit in terms of what you would like your guitar to look and sound like. I use Red “Adirondack” Spruce for the top board. The rest is up to you. We can go “plain” or we can go as “fancy” as your heart desires. Either way, you are guaranteed to love it.